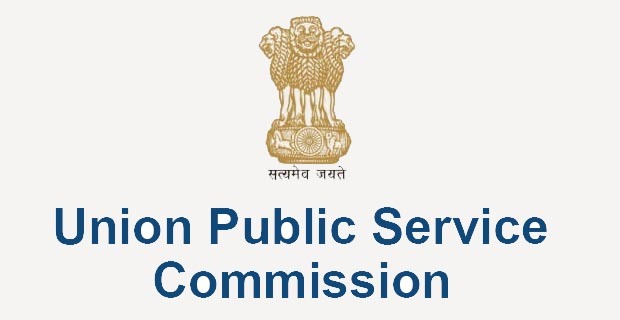 Union Public Service Commission released admit card for Civil Service Mains Exam 2018. Union Public Service Commission has released admit card for Civil Service Mains Exam 2018. Candidates who qualified UPSC Prelims Exam 2018 can download hall ticket for mains exam. Click here for UPSC CSE Main time table. The examination will start from 28th September 2018 to 7th October 2018. Examination for Essay will be held on 28th September whereas General studies exams are scheduled to be held on 29th and 30th September. Indian language and English paper is scheduled on 6th October,And Optional paper I and II exam is on 7th October 2018.